"Where Las Vegas meets Wal-Mart in a campy comedy ventriloquist show!" As a vocal impressionist performing over 100+ different voices, Tim Beasley's specialty is the singing stars, ala Frank Sinatra, Dean Martin, Tony Bennett, Bobby Darin, Andy Williams, Rod Stewart, Neil Diamond, Billy Joel, Tom Jones, Elvis, Roy Orbison, Jerry Lee Lewis, Buddy Holly, John Fogerty, Ricky Nelson, John Lennon, Mick Jagger, Bobby Vee, Paul Anka, Dion, Elton John, Willie Nelson, Kenny Rogers, Johnny Cash, Gene Autry and Ed Sullivan as the Emcee! Also as an impressionist this performance can also include the iconic voices of “The Godfather, Jed Clampett, General Patton, Columbo, Johnny Carson, Humphrey Bogart, Walter Brennan, John Wayne, Jimmy Stewart, Yosemite Sam, Rod Serling, and lots more! 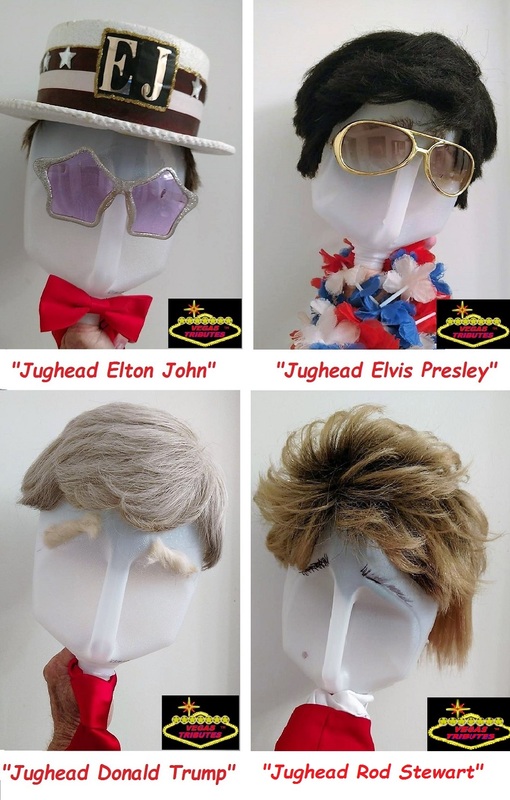 In performing as each "star" they change by simply adding "quick accessories" to "dress out the "Jughead" ala "Mr. Potato Head." It's just hilarious that Tim can give life to a simple one-gallon milk jug! 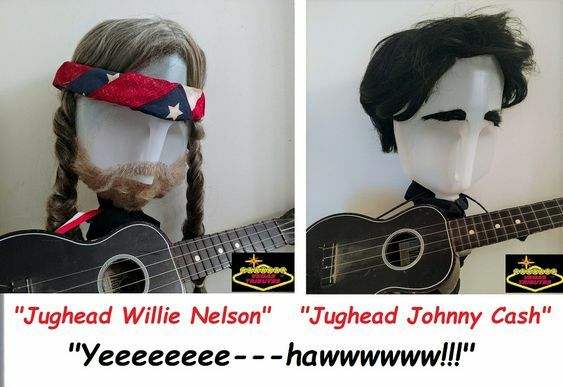 Another fun one is "Willie Nelson" with the iconic pigtails, beard and bandana, and "Johnny Cash" has that stoic flat-faced stare of the real Johnny... plus as each "Jughead" comes to life by creatively adding their funny little motions and quirks in head movements! 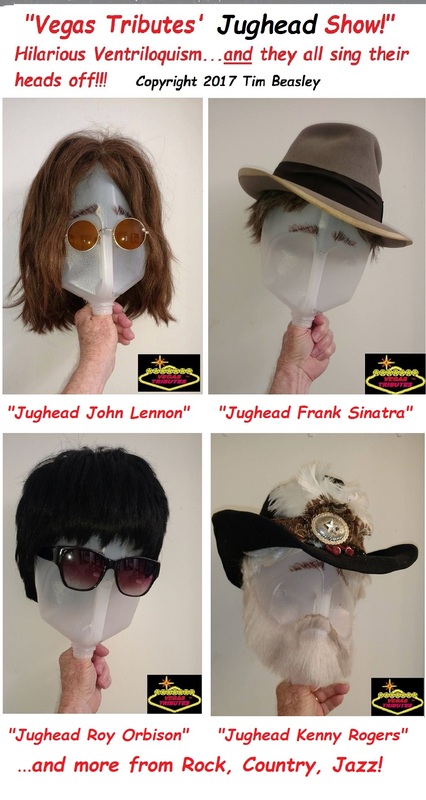 If you like this, let's talk...As a 30+ year entertainer - producer, "The Jugheads Show " TM featuring ventriloquism is quite novel! Want to see a fun little quicky video of "Jughead Kenny Rogers?" Good! Just click this link! Licensed and Insured Since 1986! 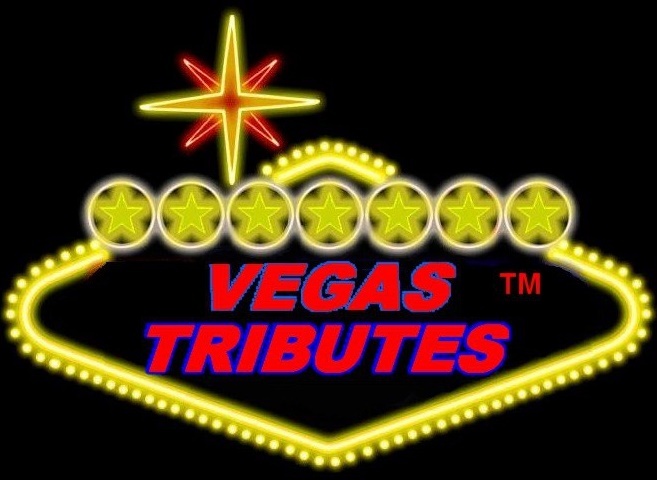 "Las Vegas-style Entertainment Coast to Coast!"